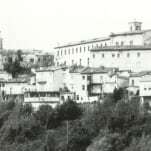 Harvests of Joy: My Passion For Excellence How the Good Life Became Great Business. New York: Harcourt Brace & Company, 1998. First edition of Mondavi’s autobiography, the godfather of California winemaking. Octavo, original half cloth, pictorial endpapers, illustrated. 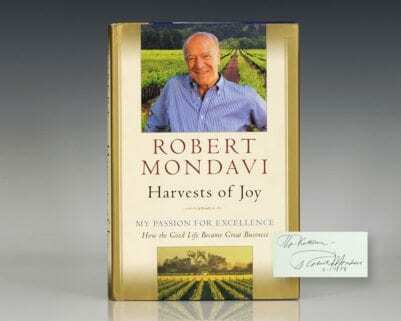 Signed by Robert Mondavi on his own bookplate. Fine in a near fine dust jacket. Jacket design by Claudine Guerguerian. 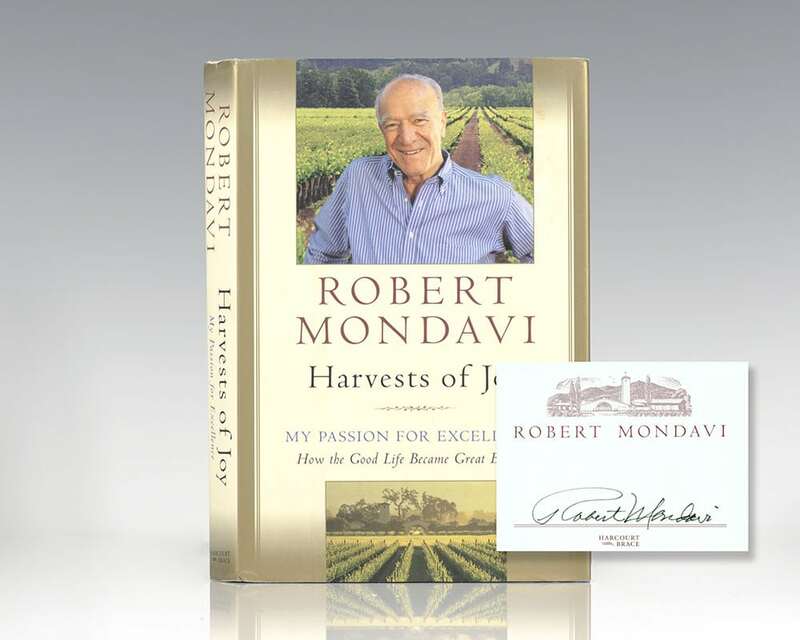 In Harvests of Joy, Mondavi shares how, through his passion for excellence, he achieved this extraordinary position, one he reached not without pain and sacrifice. With invaluable insider tips on his approach to both wine making and to running a business, Mondavi's inspirational story is "a grand example of the fact that in America you can pretty much be, do, or accomplish, whatever you set out to" (Ventura County Star). 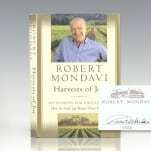 "No one has been more closely associated with the California wine revolution than Robert Mondavi. Probably because he started it" (The New York Times). First edition of Mondavi’s autobiography, the godfather of California winemaking. Octavo, original half cloth, pictorial endpapers, illustrated. 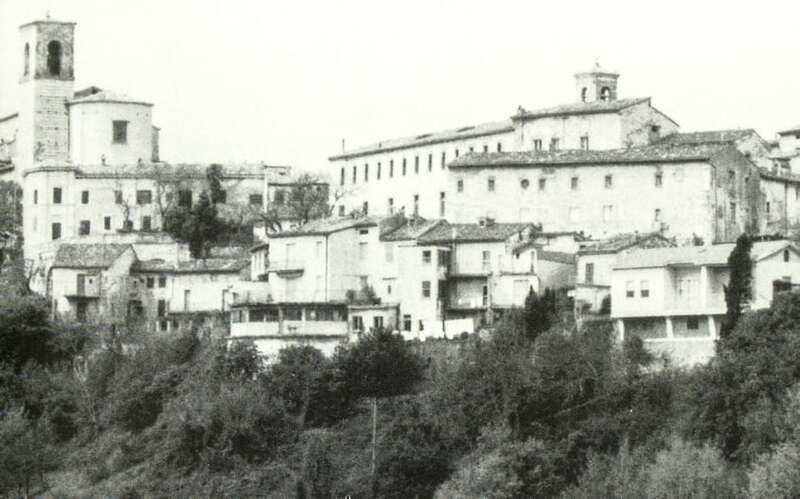 Inscribed and dated by Robert Mondavi in the year of publication in the year of publication. Fine in a fine dust jacket. Jacket design by Claudine Guerguerian.